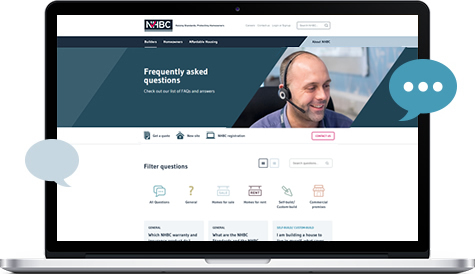 Why choose NHBC for the Build-to-Rent and Private Rental Sector (PRS)? 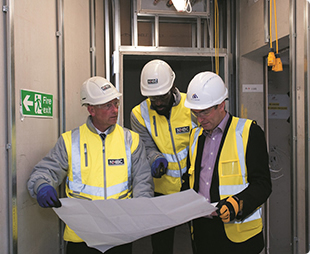 We are an experienced partner in managing development risk for major build-to-rent and private rental and mixed-use schemes. Our teams have been involved in some of the most iconic and complex residential projects in recent years, using their expertise and experience to add real value. 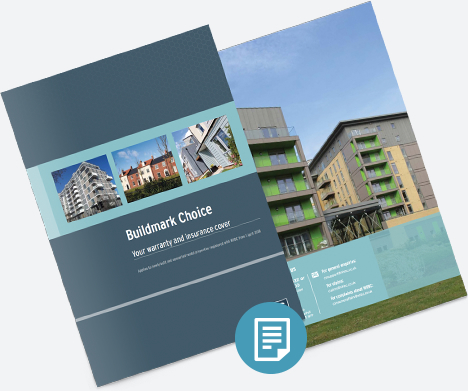 Recognising that all build-to-rent and PRS schemes have different requirements, we offer flexible cover to suit your client’s needs including: structural defects-only insurance; flexible warranty periods; the flexibility to deal with future owners if the property is later sold. Our underwriting team is available to guide you and your client through the options. 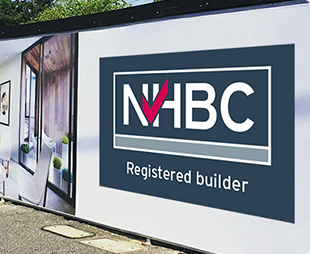 Expert NHBC project managers, surveyors, engineers and building inspectors are all at your disposal from design stage, through construction to completion. The team provides a proactive, coordinated, solutions-based approach with a single point of contact. We are the UK’s leading new home warranty and insurance provider, recognised by consumers and institutional lenders. 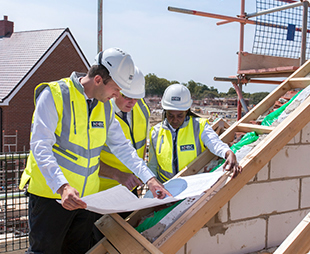 With over 80 years’ experience in helping to improve the construction standards of new homes and protecting assets from major defects, we understand how to manage the risks of development. 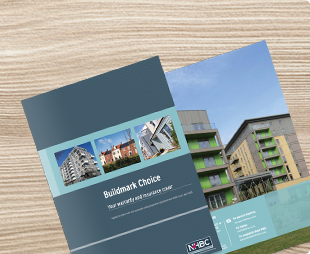 For consistency, quality and efficiency many of our customers also choose to work with us for Building Control (and where relevant, our specialist Commercial Building Control team) as well as services such as health and safety consultancy, sustainability and land quality endorsement. We are a unique source of information, data and support.